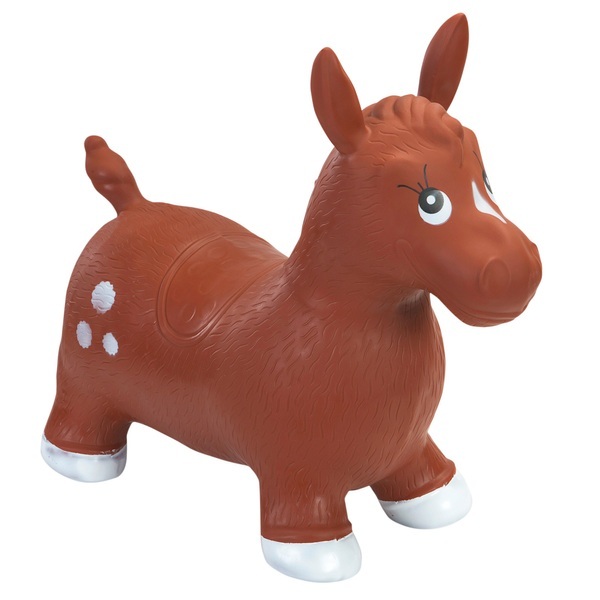 Adorable infatable hopper pony.Great for indoor or outdoor use. Seat Height 24cm. Colours and Styles may vary.